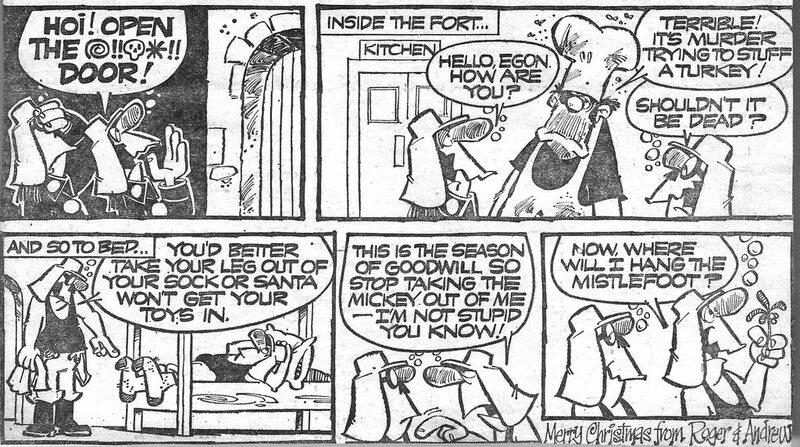 I was very lucky to recently acquire this strip, and thought it appropriate to repost today. 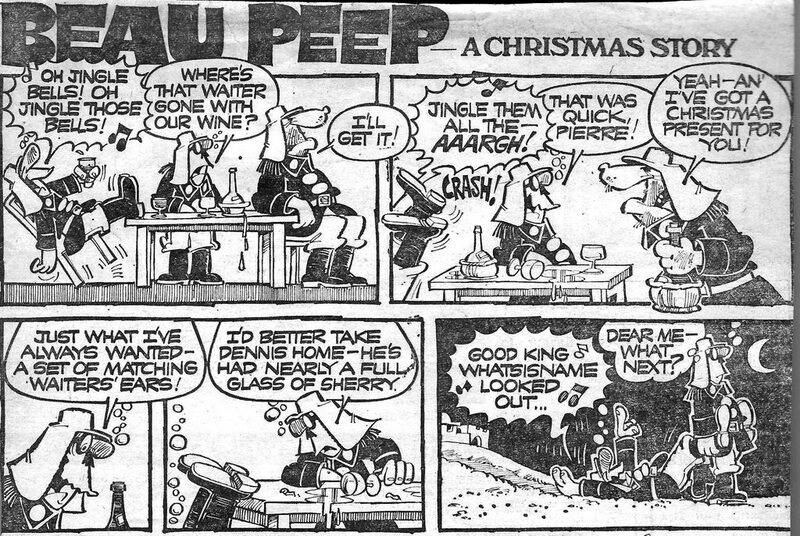 It's the very first of the series of 17 special full-page Beau Peep Christmas Strips (and I didn't know this one existed). 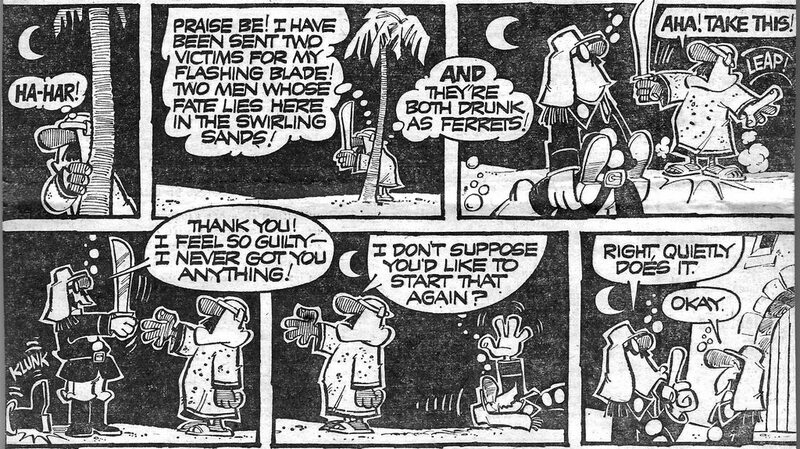 It was published in the Daily Star on Christmas Eve 1980, and, to my knowledge, hasn't been seen for 38 years! Cheers, Rob. Enjoyed that. I hope you and all here had a cracking Christmas. I certainly did!